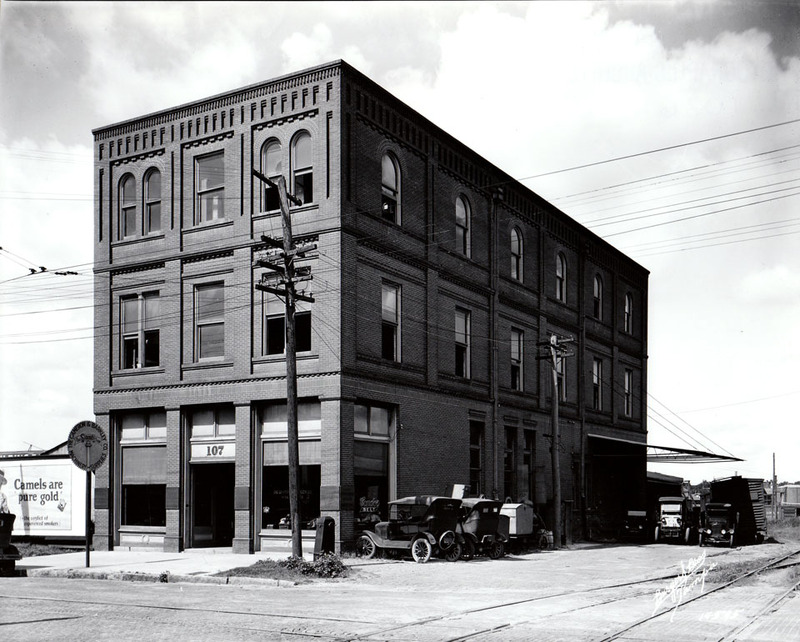 Soon after phosphate mining in the Tampa Bay area began to take off, the Cameron and Barkley Company constructed this building, in 1908, in order to sell the new mines various industrial supplies. 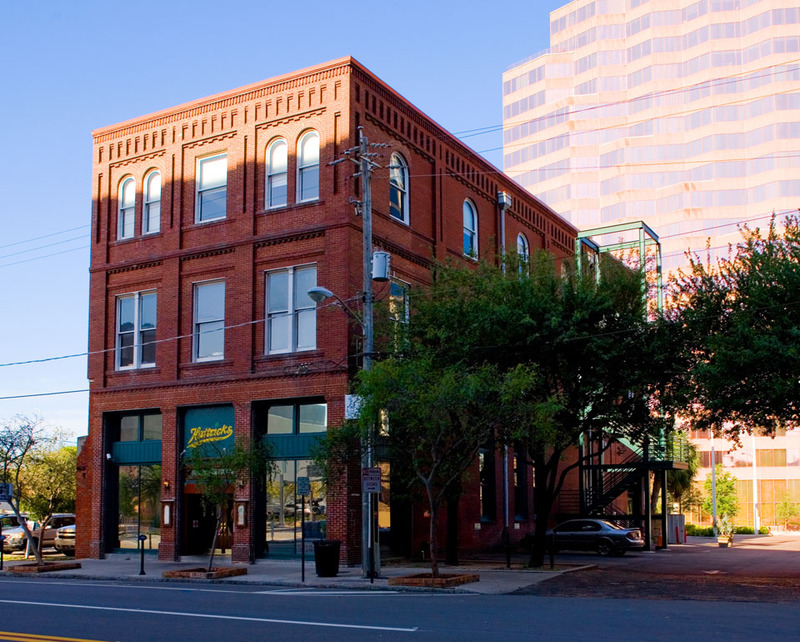 Today, the building is home to Hattricks Tavern. If you look close enough on the other side of the building, you can still see faded lettering for the old signage. I spoke too soon.. thank God another photo where today the building stands more glorious than in 1908..
Hatricks is doing a great job with this building. I worked in this building from 1949 to 1956. A great Company and a wonderful old building. I am so glad it is still standing .